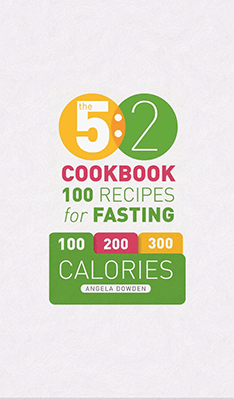 Author of the top 10 hit book 'The 5:2 Diet Cookbook' and Nutritionist of the Year Angela Dowden brings you delicious recipes for the 5:2 fasting diet that's sweeping the globe. 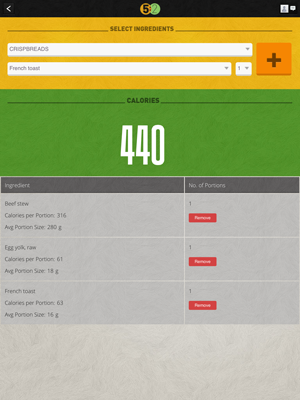 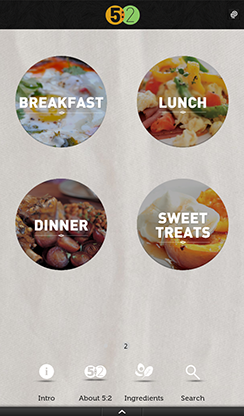 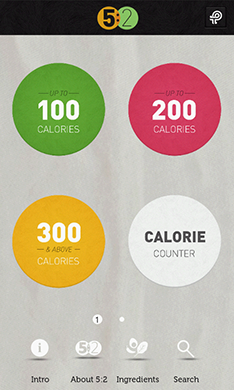 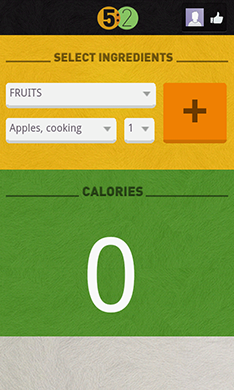 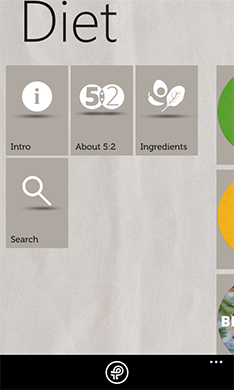 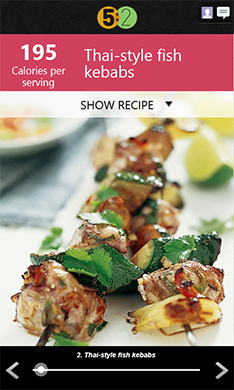 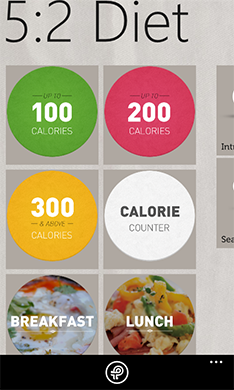 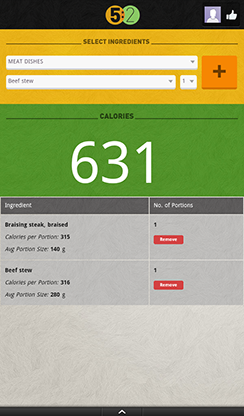 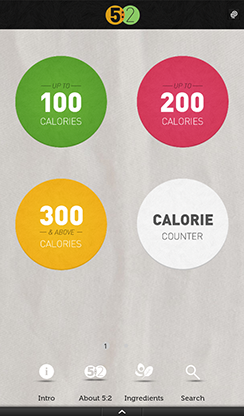 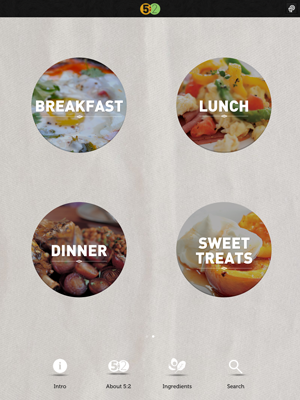 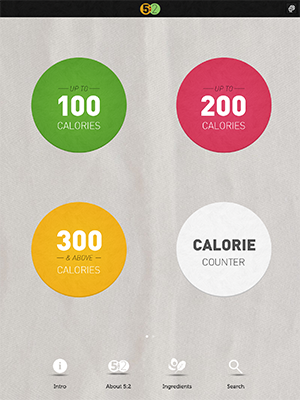 Delicious recipes divided into 100-, 200- and 300-calorie sections. 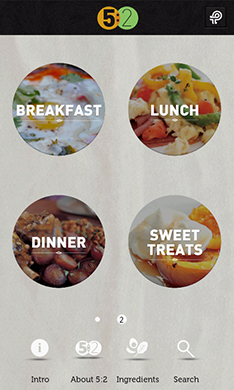 Recipes for breakfasts, lunches, dinners and snacks. 5 days of feasting plus 2 days of fasting = live long, feel great, lose weight! 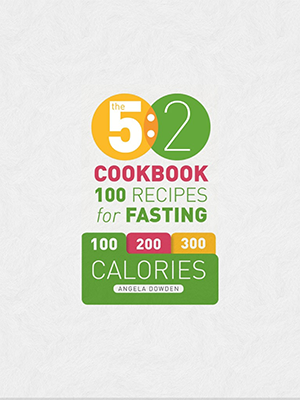 We know the science works and with 5:2 Fasting Diet Recipes you'll be able to put the science into practice. 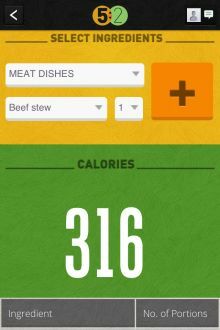 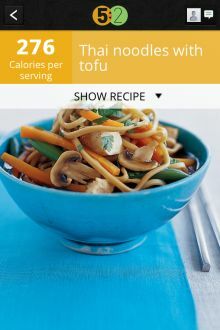 5:2 Fasting Diet Recipes provides 80 calorie-counted recipes covering everything from snacks to main meals. 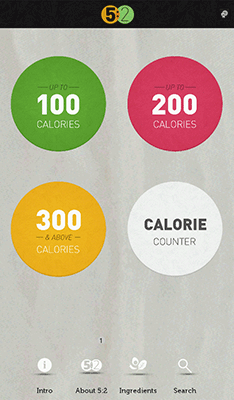 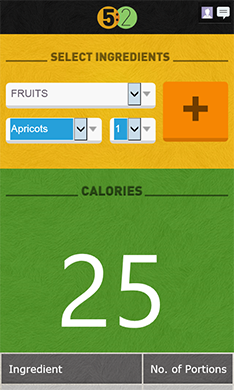 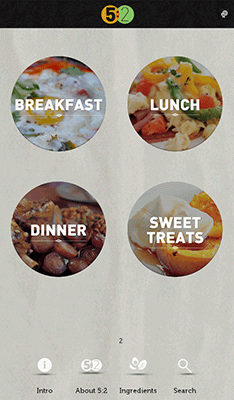 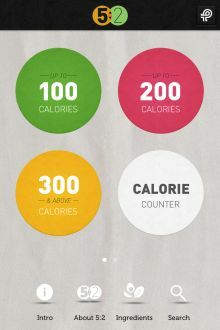 It makes it easy to keep under your 500- or 600-calorie limit and still eat tasty food. 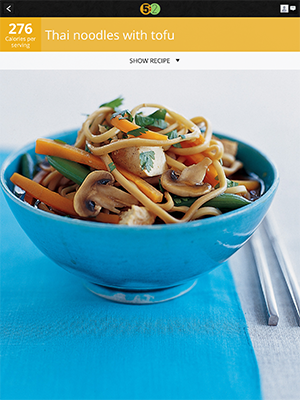 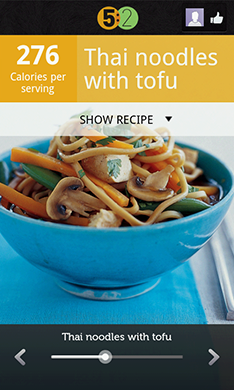 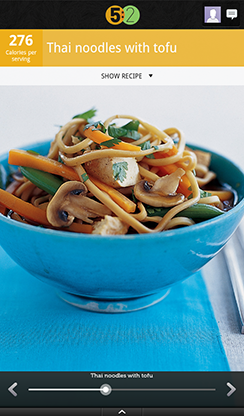 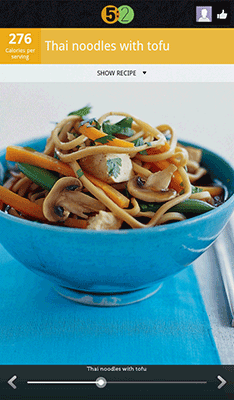 All the recipes are quick and easy to make and taste delicious, so fasting need not be a chore! 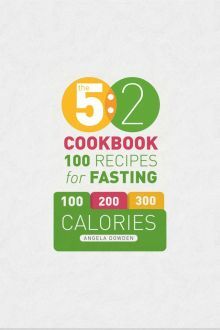 5:2 Fasting Diet Recipes will help you change your life for the better by dieting just two days a week.